The obviously related watercolour companion to the newly discovered oil. Thank you for the update and the link. 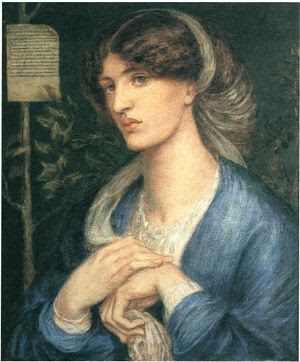 As as great fan of Rossetti and Jane this has been an exciting week. No one else seems to have mentioned the watercolour.